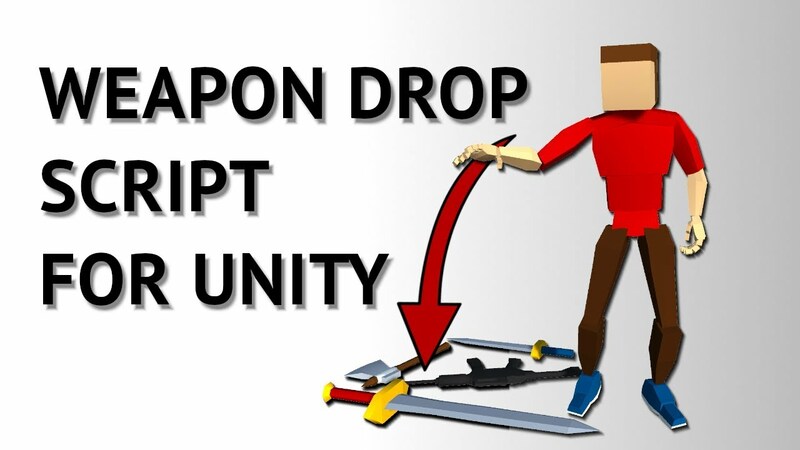 New Unity Asset - Weapon Drop Script! Make items fall from your animations with this script. Easy to use, no coding required.